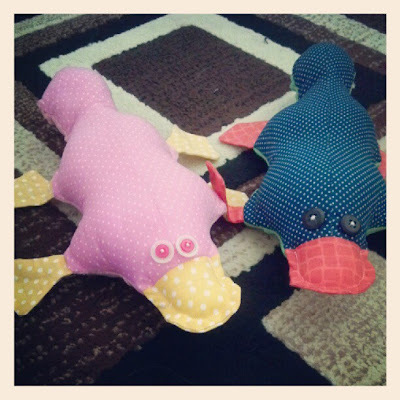 This week the kidlets and I worked on these cute little platypuses. Adorabale platypuses!! Thanks for the party! Have a wonderful week. Thank you for hosting. I hope you have a super week! Those are so cute... thanks for hosting! Are you sure it's platypuses? I'm not sure that's appropriate. Thank you so much for hosting this fun party. I am your blog's newest follower. I hope you'll visit Posed Perfection and click on my "follow me" button to add Posed Perfection to your GFC. Have a great week! Thanks so much for hosting. 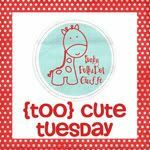 I love looking at all the Too Cuteness out there!! Thanks for hosting! I'm your newest follower. Hope you'll return the favor and follow my blog and/or FB fan page! Love your blog hop.